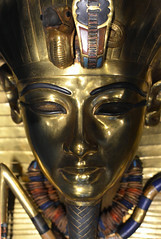 Mr. Naunton, I really enjoyed the re-airing of your Ultimate King Tut last night on PBS. However sir, it left me with questions. I hope you will find a little time to answer them. You lean heavily on them being removed after injury and before embalming. Descriptions I have had read of his recovery in the early 20th century, place emphasis of Mr. Carter’s poor technique in removing the wrappings. 1. 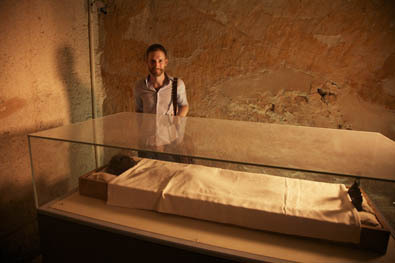 Is there some way, to know when the bones of the Pharaoh was removed? 2. Couldn’t the bones have been lost during Mr. Carter’s efforts to reveal the body? I did really enjoy your programs description of Pharaoh being a warrior slain in war. It is reasonable and reflects what would be the normal course of action in a young pharaoh. Thank you. I was a little surprised with the bit about the young widow Queen Ankhsenamun marrying Ay and the signet ring suggesting such an event. I understand no one has seen the signet ring since it was first described. I noted your program did not produce the ring either. The lack of any mention or description of the Queen in Pharaoh Ay’s tomb would have been an extreme insult to Queen Ankhsenamun munificent rising her great uncle to the kingship. Why couldn’t she had raised Ay to the throne of her father’s and retired to a comfortable life as Dowager Queen? Or even take up the quiet power of the God’s Wife? Or even married the man she found agreeable to her desires? She had to marry Ay? Without that signet ring and lack of mention of his great niece wife and Queen who raised him to the throne in his tomb. We are denying the power of women in ancient Egypt and forcing her into a Eurocentric, perhaps even an Arabic understanding of the place, function, and role of women. Finally the election of Ay to the throne was a completely functional decision for the welfare of the Egyptian Empire sir. 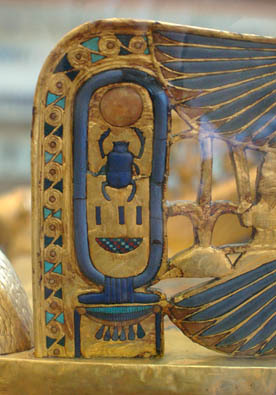 As you point out graphically, Tutankhamun was slain in battle. Had Homreheb taken the kingship at the proper time according to the wishes of the deceased king. 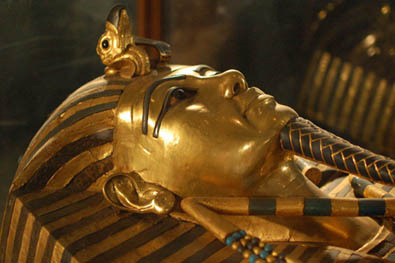 Egypt faced another Pharaonic death during the war! That would not have been conductive to the welfare of Egypt! 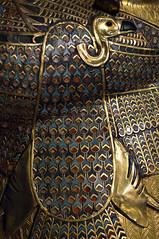 Two kings perishing during battles in a row would cause religious difficulties as well as successional problems. The logical and wisest thing was to return to the co-regency with Ay as senior Pharaoh and Horemheb as junior Pharaoh. 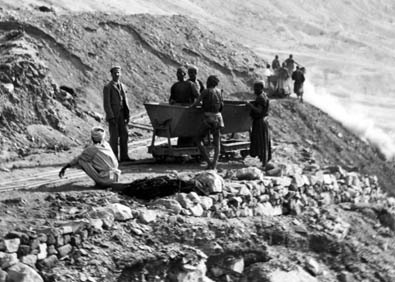 The destruction of Ay’s pharaonic tomb, I understand came later in Horemheb’s reign not the early part, when if he had had to grab power after Ay’s few years would dictate. Instead we see a peaceful transition from one to the other. We understand today, Egyptian attacks on the Aten came mostly during the Ramesside period. Why isn’t the Pharaoh Seti I given air time? 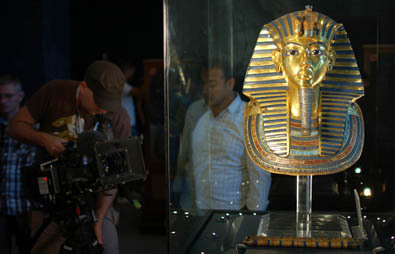 He is such an amazing Pharaoh and I for one would enjoy programs about him. 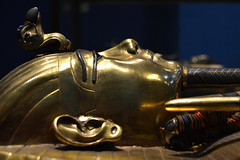 Instead of the constant rehashing of early understandings of the Amarna period and Pharaoh Tutankhamun? It might seem I didn’t really enjoy your program, but I did and thank you for it. Furthermore sir, I thank you for this opportunity to ask questions. I hope you have a nice day.